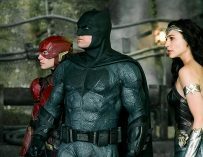 Justice League is getting closer with every passing second. Personally, I can’t quite believe that we are actually going to get to witness all of DC’s (hopefully Superman will get involved somewhere near the end) come together on the big screen. 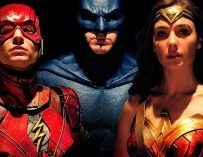 After Wonder Woman proved that DC and Warner Bros. can make genuinely good movies together, we DC fans are hoping that they’re going to replicate their success with Justice League. That said, it sounds like there’s been some trouble behind the scenes, but the project is now in the very capable hands of Joss Whedon who’s already demonstrated that he knows how to make a good superhero blockbuster extravaganza (I’m referring to the first Avengers movie of course). With the movie edging ever nearer, naturally, the film’s marketing team is releasing trailers, TV spots, promo videos and, in this case, promo images. 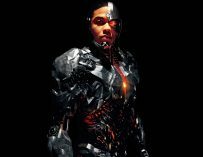 We’ve recently seen a promo video in which Ray Fisher explains Cyborg’s backstory. 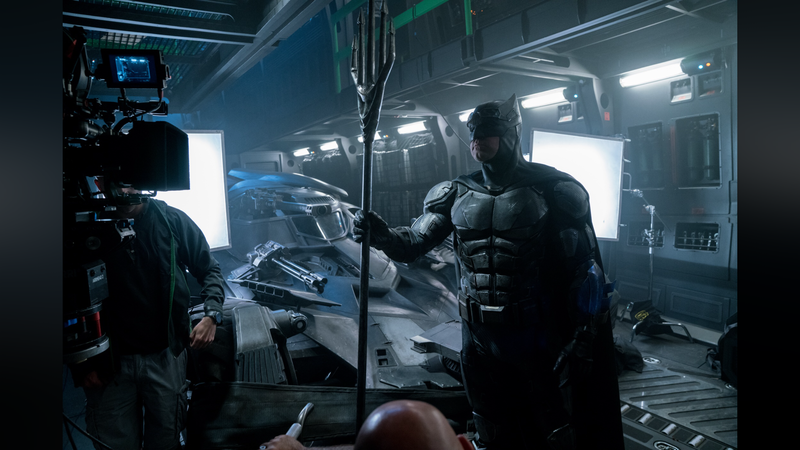 Now we have a still (courtesy of chi_dist90 on Reddit) from the film in which Ben Affleck’s Batman is holding Aquaman’s trident. He looks pretty darn cool with it, yet I’m sure it’ll be a moment in the movie where Jason Momoa’s Aquaman asks the Dark Knight to hold his weapon whilst he goes off to do something else. Perhaps tighten up his bootstraps… or something similar. Batman’s got a new… trident…? If you like reading stuff about superhero movies, then make sure you check out our articles on Deadpool 2, Thor: Ragnarok, the sequel to Logan, The New Mutants, Captain Marvel and the new Venom movie. We also have articles on Star Wars: The Last Jedi, Solo: A Star Wars Story, Star Trek: Discovery, the Detective Pikachu movie. We’ve also just published our SPOILER FREE review of Thor: Ragnarok, so make sure you have a read of it if you’re interested in seeing the movie. 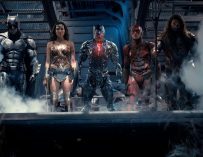 Justice League will be out in UK cinemas on November 17th, which also happens to be the same day on which Netflix will drop the entire first season of their Punisher series.